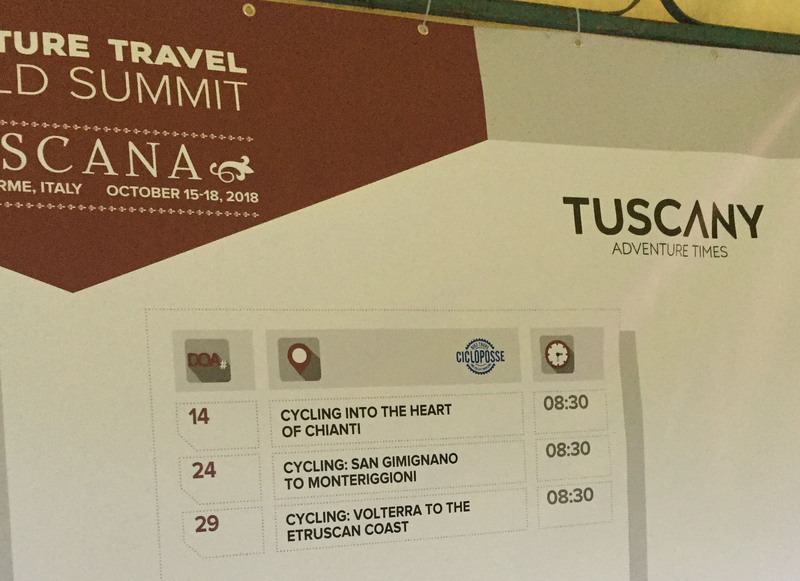 Organized by the Adventure Travel Trade Association, in collaboration with Toscana Promozione Turistica, ATWS is not just a conference but a place to network with adventure-based tour operators and media from around the world. 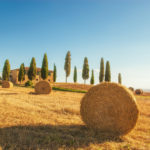 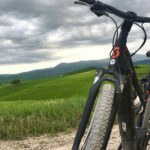 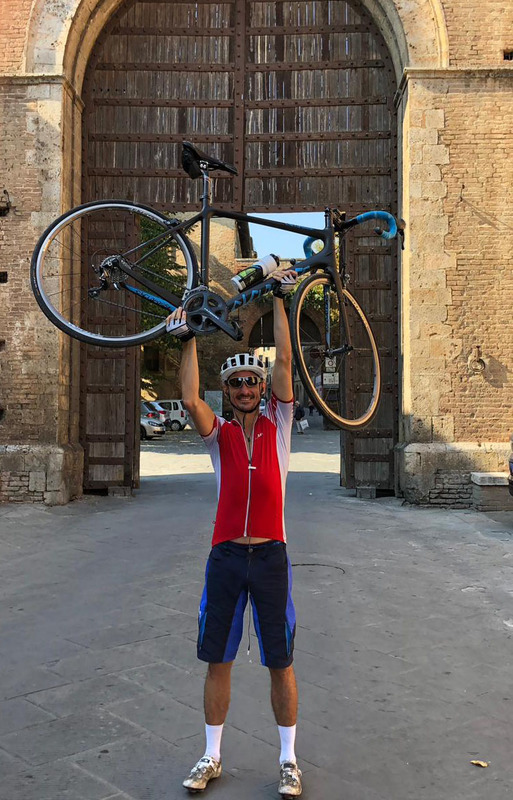 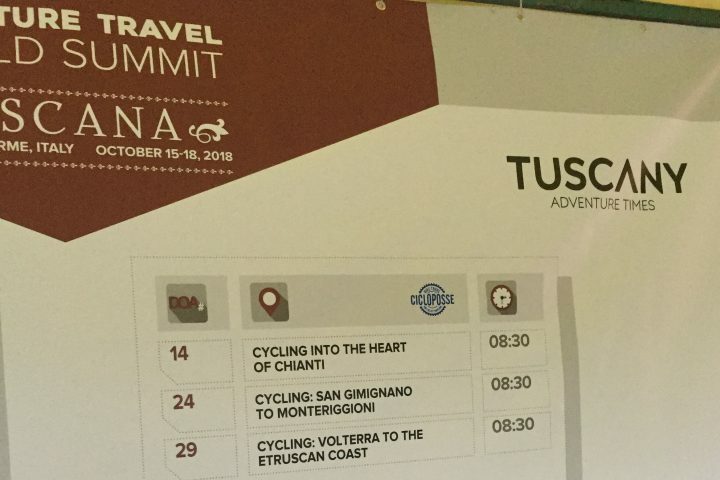 This event have been an important occasion to present the Tuscan outdoor and adventure offer as well as Tuscany as a leading adventure travel destination. 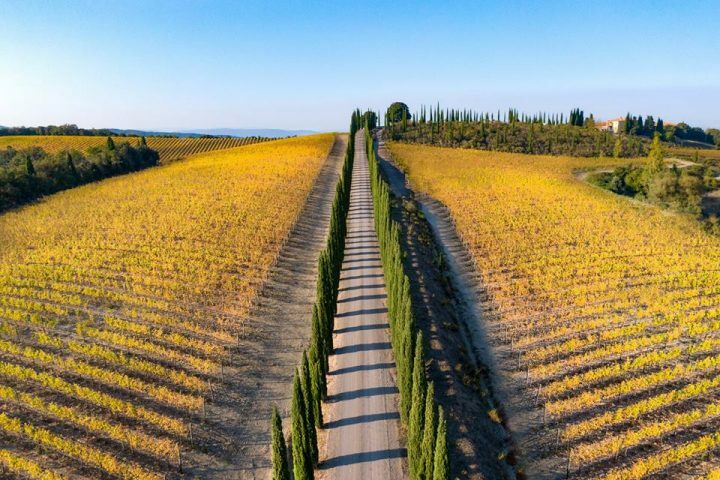 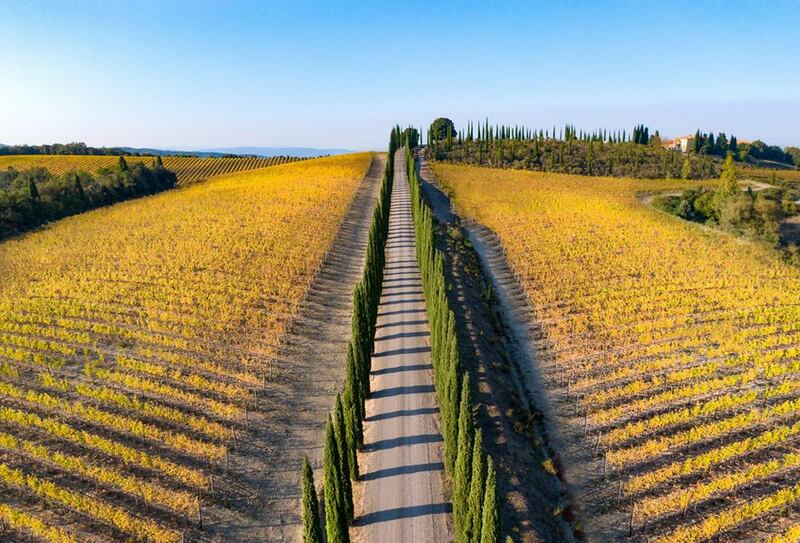 Tuscany’s natural wonders have always been a well of inspiration for arts and culture, and today we return to the source and engage with a place that has captured hearts for hundreds of years: rolling hills peppered with groves of trees, stone houses and vineyards; a broad coastline with aquamarine waters and ancient ports; and thoughtful agriculture that interweaves with daily life. The four-day conference kicked off with a “Day of Adventure,” giving attendees the opportunity to connect with other delegates. 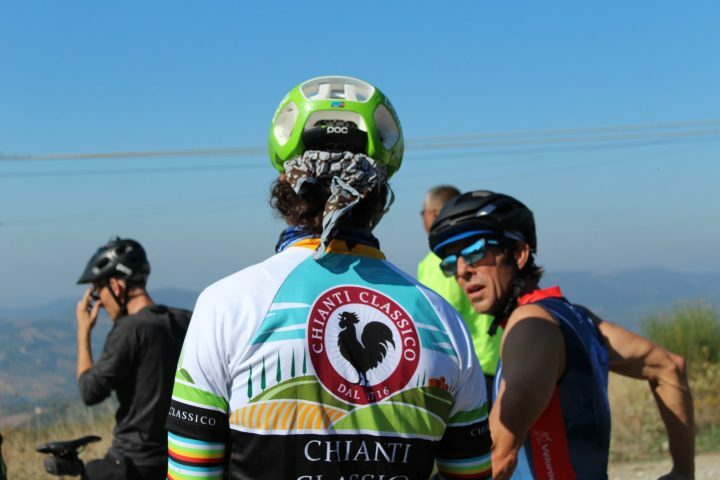 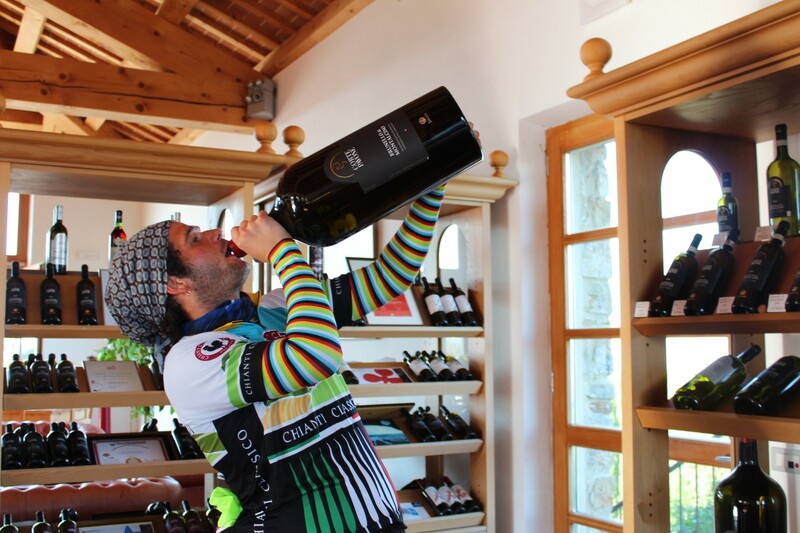 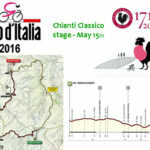 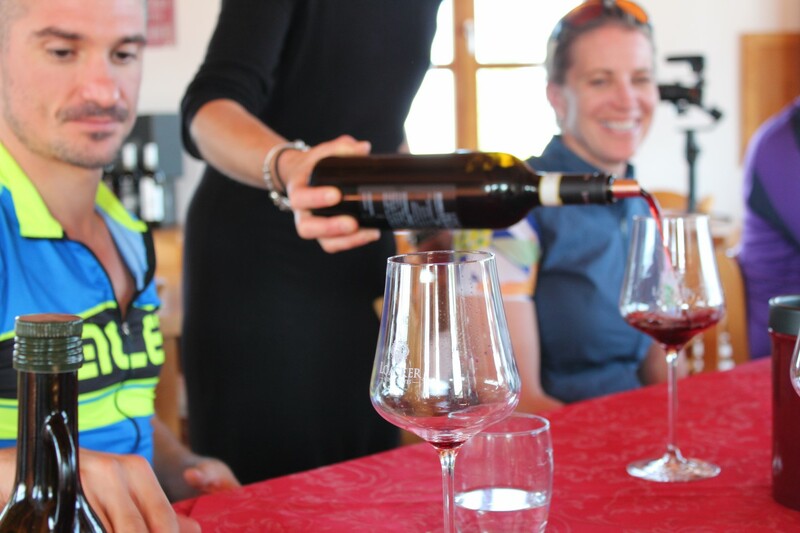 We were 13 tour opearator – all from Tuscany to arrange this epic day. 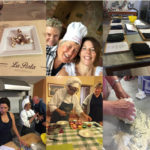 We were so excited, and even stressful to do our best as supplier. Cicloposse provided 3 DAYs of adventure – for a total of 75 delegates cycling . 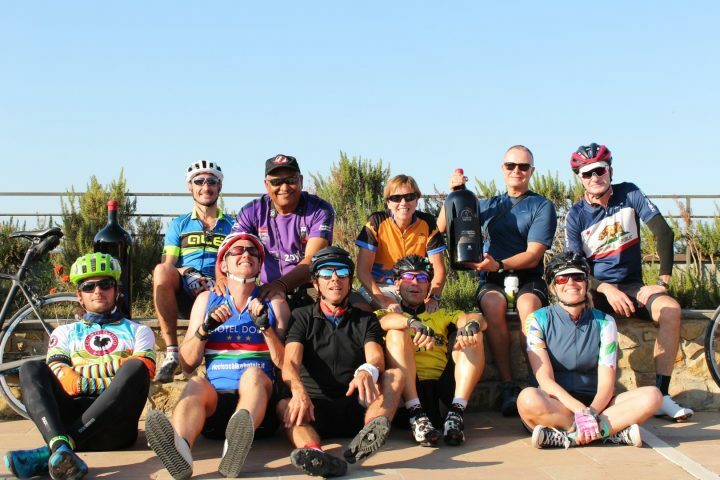 We were also so lucky, the weather was fantastic and all went in great way. 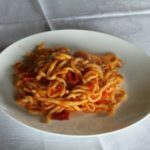 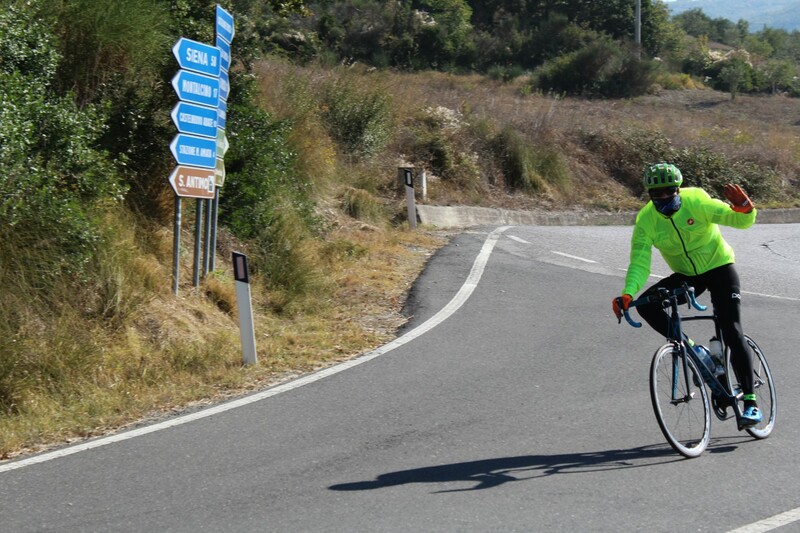 Previous postMallorca: good reasons to go and ride!